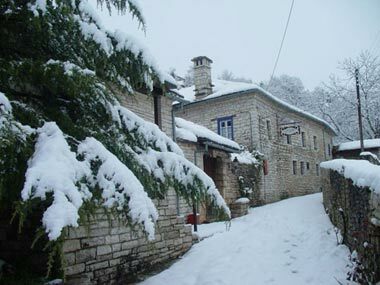 You will find Metsovo at a distance of 493 km from Athens, 217 km from Thessaloniki and 54 km from Ioannina. You can reach it by car, public bus or airplane landing to the airport of Ioannina. The bus ticket costs €33,30 and the trip lasts 6 hours and a half. By plane the trip duration is 1 hour and ten minutes. 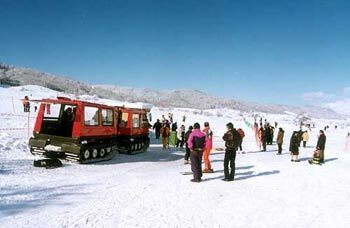 Karakoli reaches an altitude of 1520 m while Politsies reach up to 1620 m.
There are several interesting skiing sites offered by both ski resorts with different levels of difficulty. Politsies have a variety of lifts including baby lifts while Karakoli only has one lift. Karakoli is open from January to March and Politsies from November till March on a daily basis except from Wednesdays. The lifts are in operation from 09:00 am to 16:00 pm. Yearly card: €50, €25 for people under 18. There are two chalets. The one in Karakoli is wooden and offers coffee, cheese from Metsovo, soups and grilled meat. The chalet in Politsies is bigger and made of rock. 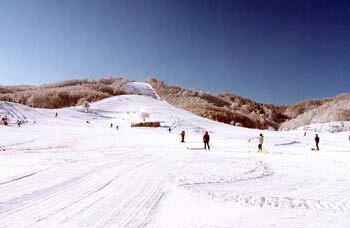 There are five skiing schools in Metsovo with prices ranging from €20 an hour for a private lesson. The schools will rent you all the gear that you may need for €10 and snowmobiles for €20 per half hour. The parking lot can now host up to 800 vehicles. It is an opportunity to explore beautiful Metsovo, the villages surrounding it and visit the Byzantine Museum of Our Lady Voutsas dating back to the 7th century. 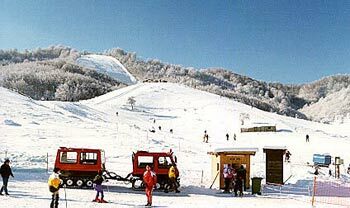 Skiing in the site Politsora 1 in Politsies is an experience that you won’t forget. 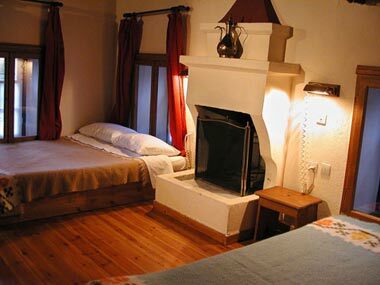 Prices range from €60-€120 for a double room. 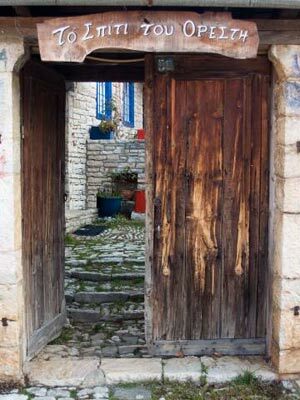 To Koutouki tou Nikola, happy atmosphere local tastes, tel no (+30) 26560-41843. 5F, traditional "fast food", tel no (+30) 26560-41843. 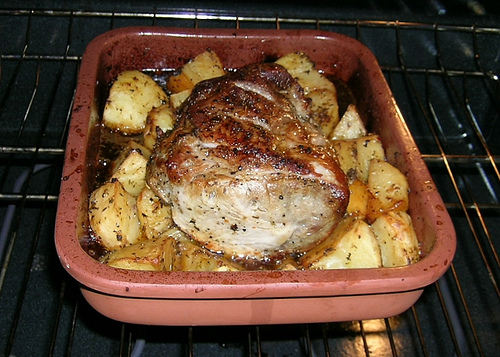 Tzaki, traditional dishes, tasty pies and soups, tel no (+30) 26560-42702. Metsovo Medical Center (+30) 26560-41111. Karakoli (+30) 26560-41205, Politsies (+30) 26560-41095.